Jessica Assef. Photo by Charlie McCullers. March features two sensational works highlighting the rich legacy and promising future of dance. Modern audiences will fall under the spell of one of the most famous ballets in history - Swan Lake. 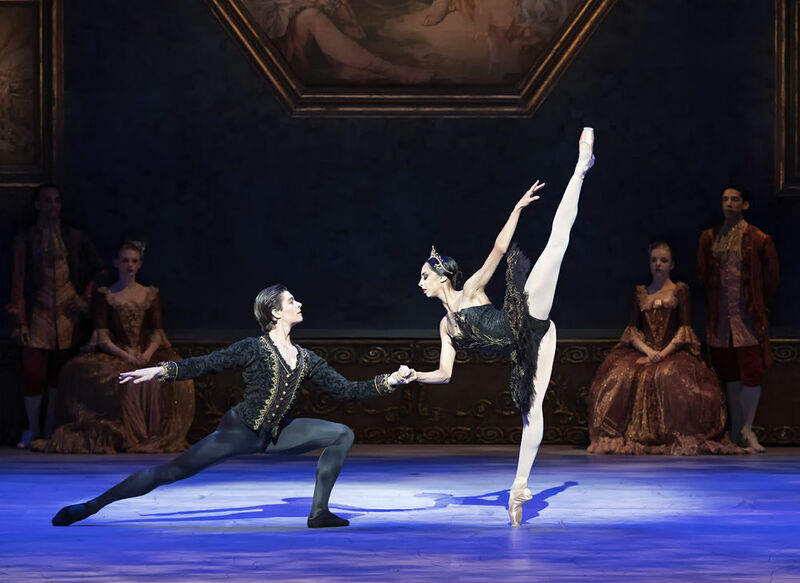 Atlanta Ballet takes you ahead in the story to the iconic third act and the pivotal moment when Prince Siegfried mistakes Odile, the evil sorcerer Von Rothbart’s daughter, for his true love, Odette. It is a rare jewel of a masterpiece that is satisfying to the soul. Looking forward, Atlanta Ballet has commissioned a world premiere from emerging Australian choreographer Craig Davidson, who has already received international praise for his impassioned, sinuous movements. This sublime work, titled Remembrance/Hereafter, is complemented by a live quartet performing Franz Schubert's dramatic "Death and the Maiden." There are currently no audience reviews for this performance. 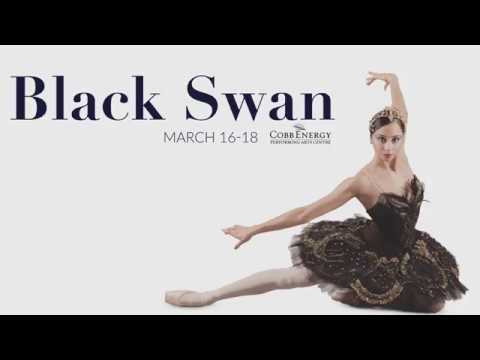 With generous support from The Home Depot Foundation and in appreciation of your service, members of the U.S. military and veterans with valid documentation may receive up to 2 complimentary tickets to the Black Swan performance on Friday, March 16 at 8pm or Saturday, March 17 at 2pm. 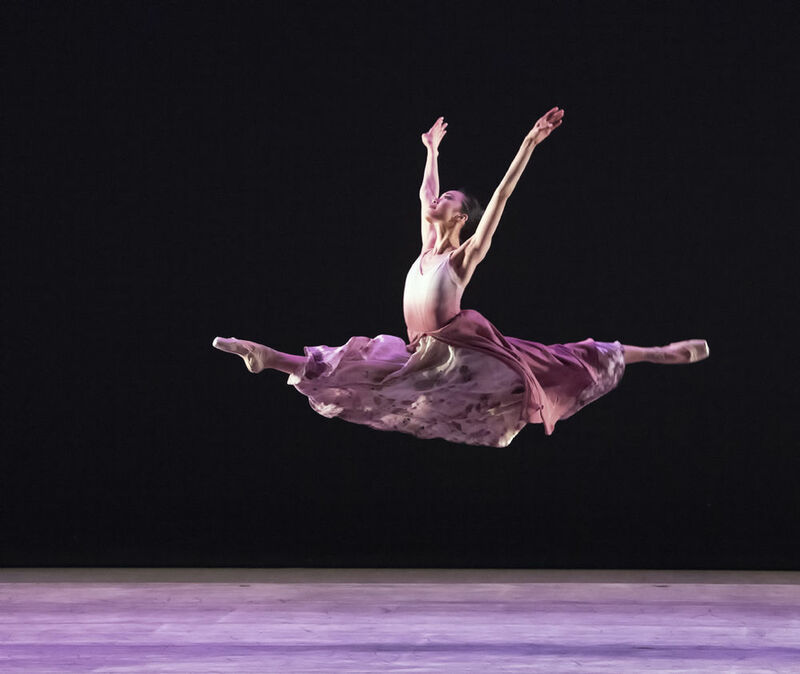 Atlanta Ballet offers elegant pre-show dining at the theatre prior to the Friday, March 16 at 8pm; Saturday, March 17 at 8pm; and Sunday, March 18 at 2pm performances. Beat the traffic and enjoy a lovely, unhurried meal with a view of the city on the grand tier level of Cobb Energy Centre. Buffet-style dinners are $60 per person and include two glasses of wine. Brunch buffets are $40 per person. Must be purchased by Monday, March 12 at 5pm. Designer Jens Jacob Worsaae received his training in Prague, and he designed more than one hundred productions, primarily at the Royal Theatre and other theatres in Copenhagen. He also designed for The Royal National Theatre in Sweden, Finland National Opera, Finnish National Ballet, Netherland Dans Theatre, Italy’s Aterballetto, Ballet der Deutschen Oper am Rhein, London Festival Ballet, Ballet West, and The Bolshoi Theatre, among others. Worsaae created designs for both modern and classic works in collaboration with a number of notable dance masters, including Helgi Tomasson, Flemming Flindt, Yuri Grigorovich, Elsa Marianne von Rosen, Ib Andersen, Anna Laerkesen, Bruce Marks, Fernando Bujones, and Dinna Bjørn. Worsaae also designed the costumes for Bournonville’s Acclaim to the Graces, which was part of John Neumeier’s romantic gala performance at the Hamburg Opera in summer 1983. In 1988, Worsaae designed Etudes and Napoli (third act) for Boston Ballet, following his successful designs for that company’s 1987 world premiere of Tales of Hans Christian Andersen and Balanchine’s Theme and Variations. For Peter Schaufuss, he designed scenery and costumes for Bournonville ballets in Italy and the set for his production of Napoli Divertissements for Festival Ballet in London. Worsaae first worked with Helgi Tomasson at the San Francisco Ballet in 1987 when he designed the decor and costumes for Tomasson’s Intimate Voices and for Tomasson’s full-length productions of Swan Lake in 1988 and The Sleeping Beauty in 1990. In 1994, Tomasson and Worsaae collaborated on Tomasson’s Romeo & Juliet, their third full-length ballet together and Worsaae’s last design. In addition to ballet, and especially in the beginning of his career, Worsaae created scenery and costume designs for plays, musicals, and operas that include Twelfth Night, Uncle Vanya, The Cherry Orchard, A Streetcar Named Desire, Long Day’s Journey into Night, Mirandolina, The Threepenny Opera, Chicago, Kiss Me Kate, The King and I, Irma la Douce, and Faust. However, it was within ballet that he had a special talent. Worsaae’s sense of refinements in colors; the flawless, lavish, and luxuriant design; and the lightness of the textured costumes made him highly appreciated by dancers and choreographers. Worsaae passed away on August 8, 1994.